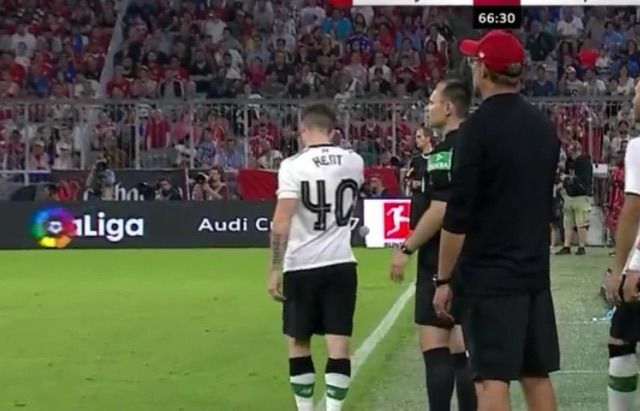 Mo Salah and Sadio Mane will get the headlines tonight, but the performance of Ryan Kent shouldn’t be ignored during his 20 minute cameo! ITV4’s commentators told us we’d gone 3-0 up, after the English youngster rinsed Rafinha and then played a perfect ball to Marko Grujic – who scored his customary pre-season goal! Does he have a part to play this term?